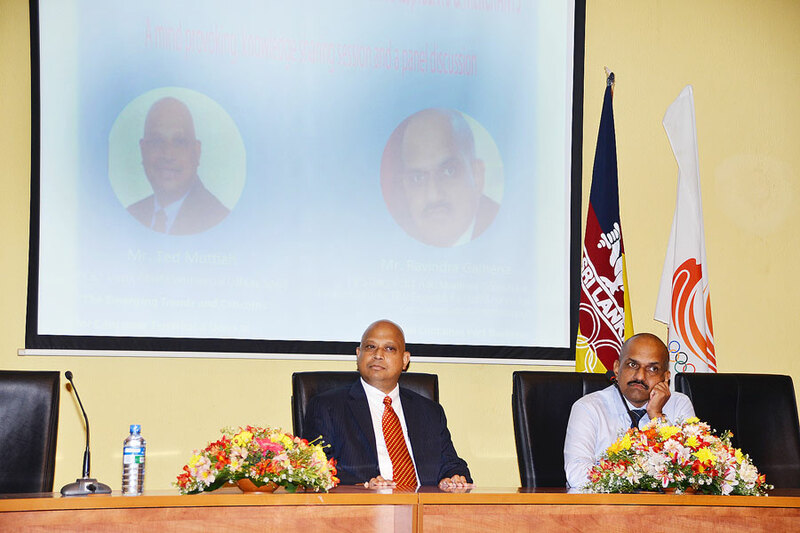 The Institute of Chartered Shipbrokers – Sri Lanka Branch (ICS-SL) came into being in the year 1987 at the Ceylon Shipping Corporation (CSC). 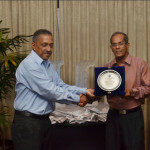 To a great extent, the CSC has been indirectly instrumental in the formation of ICS-SL and its initial stages of growth. It was around the early eighties that the then management of CSC made it a compulsion upon its staff (clerical and middle-management level) to successfully complete the examination conducted by the Institute of Chartered Shipbrokers – London (ICS), to obtain a promotion within the organization. In order to facilitate this process and also with a view to assist those who aspired to sit for the ICS examinations, the management of CSC provided a well equipped library including the study material required for these examinations. Up to then, having followed a traditionally set process of shipping practice that existed in the local maritime industry which had been evolved over the decades; this move by the management of CSC was to revolutionize the trend, come future. 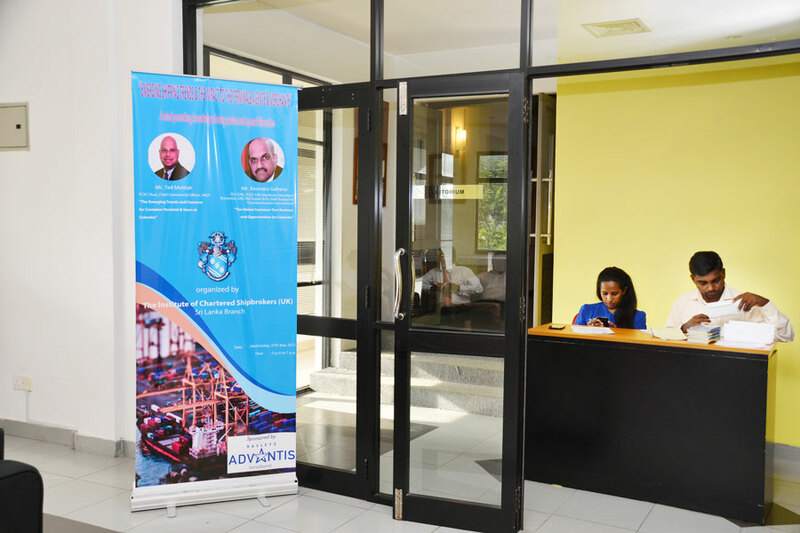 It did, as subsequently turned out to be, provide a deep insight into intricacies of the very existence, sustenance and operations of the international maritime industry; to those who successfully completed the ICS examinations and became qualified ‘Chartered Shipbrokers’. With the completion of every stage on the way to becoming a ‘Chartered Shipbroker’, the individual gained not only valuable knowledge but, a broader outlook into things that mattered, widening of his/her horizon together with growing self-confidence and the ability to make good and timely decisions, which characteristics were essential ingredients of a true professional and a good manager. With relatively insignificant beginnings with a membership of about seven, the pioneer members of the Branch unselfishly resolved to take the message to the local maritime industry as regards the advantages accrued through professional shipping education. The pioneer membership was well aware of the struggle lying ahead of them but the strong bond and their firm resolve helped them to successfully face the storms it was summoned to endure on the way. 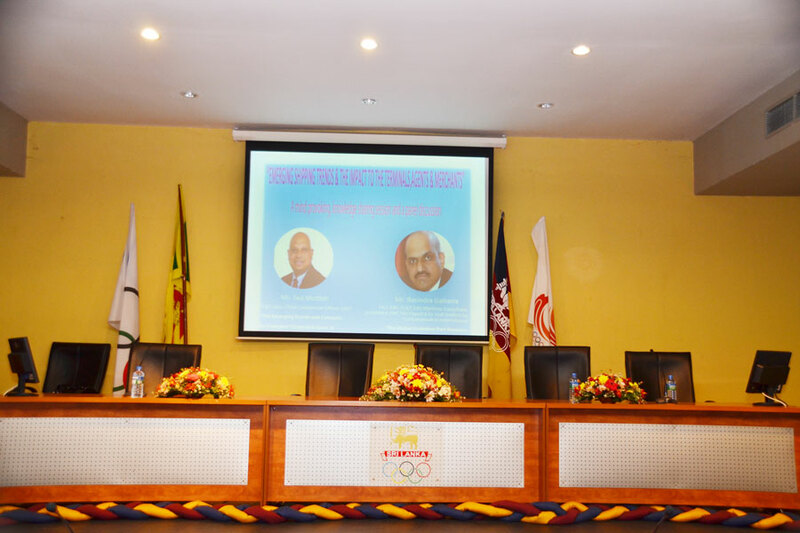 Nevertheless the ICS-SL was gradually progressing undaunted in its path drawing up programs which included conducting lectures to assist students to appear for the London examinations, arranging seminars to Executives in the local industry and so on. Progressively interest was growing especially among the younger generation and the membership which was originally and virtually confined to the CSC began to spread to other organizations connected to the shipping industry. Strength of the Branch was expanding gradually and we opted to conduct International Seminars as well and quite successfully. Slowly but firmly, recognition to the Branch in the local industry was growing. 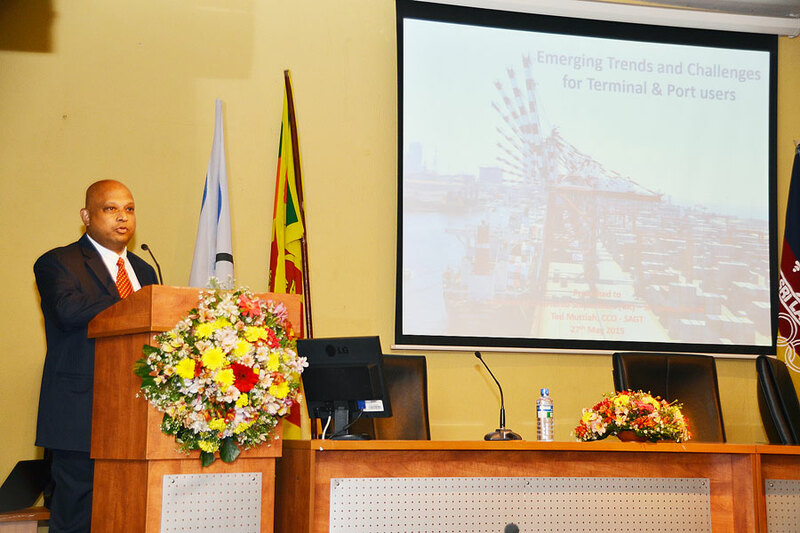 Meanwhile, the global trend wherein the international maritime industry was advancing with technological innovations; a growing demand for professionals was being felt than never before. 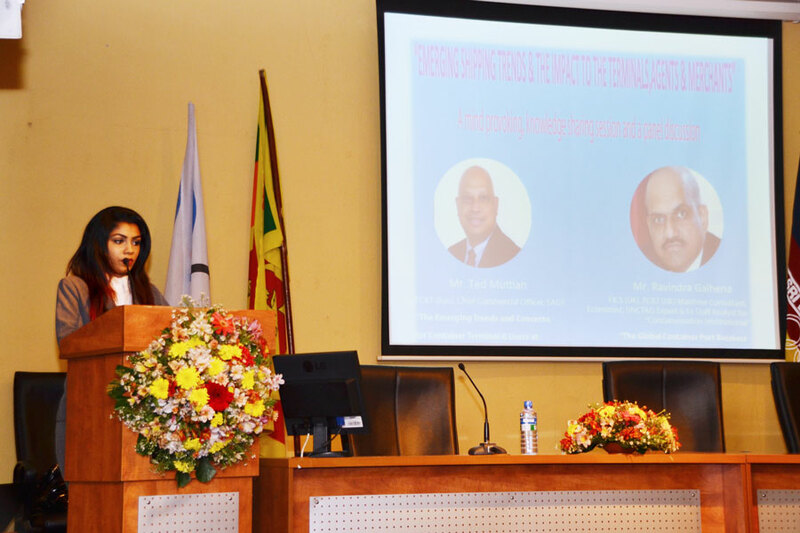 This development was very encouraging to the Branch and formed an effective tool to promote our efforts to produce professionals through shipping education. Intense interest was being generated in the local industry to follow our programs which was indeed a positive development as far as the local Branch was concerned. 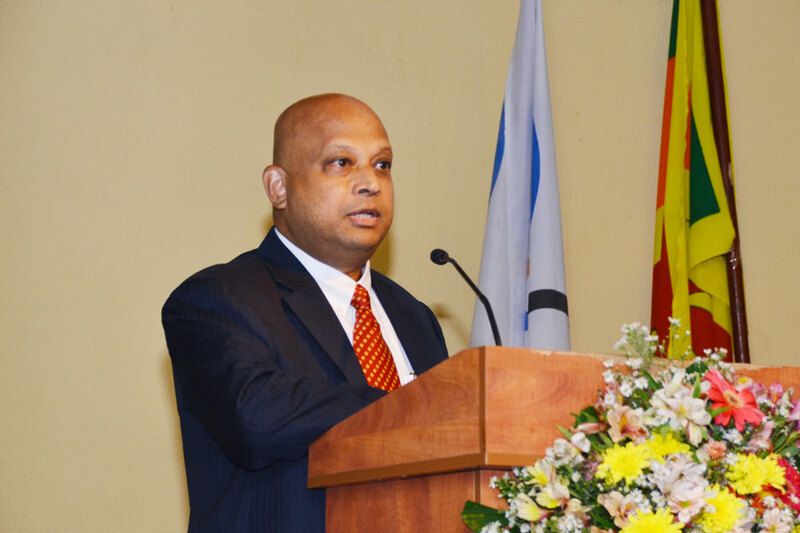 A notable milestone in the history of the Branch arrived when in the year 1995 the then Minister of Shipping invited the Branch to participate as a member of his Task Force appointed to formulate a National Shipping Policy for Sri Lanka. This move gave a tremendous boost to the image of the Branch in the local scenario. Consequently, the programs such as the annual selection/recognition of the Best Shipping Agent – Customer Service for the Europe and USA/Canada Trades and presenting them with Awards, gained wide publicity in the industry. With time, winning this Award was considered a prestigious achievement by Shipping Agents, while the winners made maximum mileage in promoting their Agency businesses. 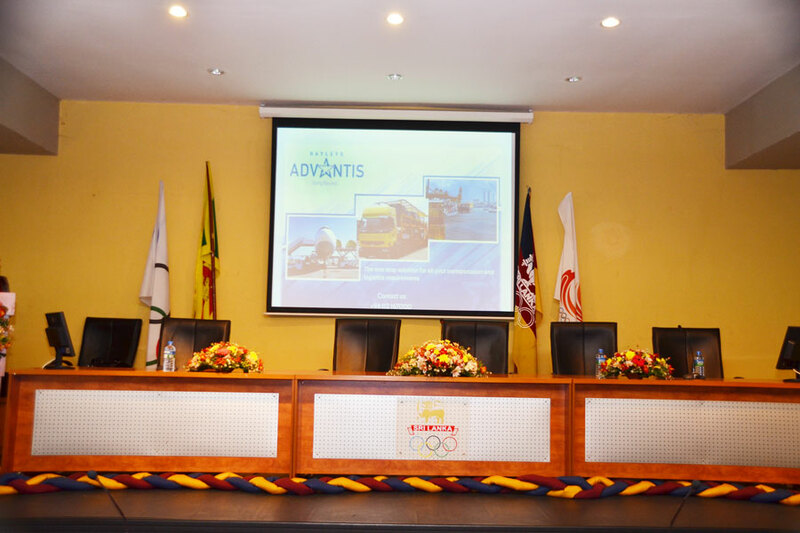 Today, the Institute of Chartered Shipbrokers – Sri Lanka Branch stands tall in the local shipping arena as a body recognized by those who matter. It is also a noteworthy factor that ‘Fellows/Members’ of our Branch are providing yeoman service at Senior/Middle Management levels in a number of leading organizations in the maritime industry both here and overseas. Another important milestone is achieved with the re-launch of ICS WEBSITE to coincide with 10th Annual Award Ceremony on the 2nd Feb.2004 by Commodore Alan Phillips, Director General of ICS London. 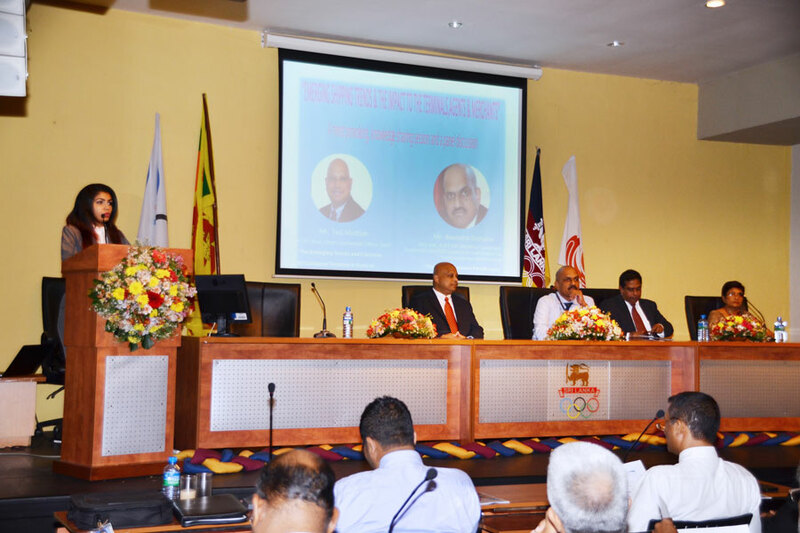 ICS Sri Lanka will be hosting, the first ever Executive Council Meeting held outside UK on the 3rd Feb.2004 at the Colombo Plaza, Colombo thereby creating a milestone in ICS activities.